Two recordings that I've made contributions to have recently been released. 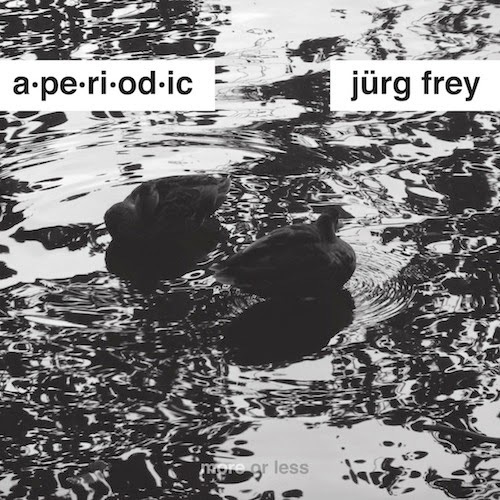 The second is More or less, a recording of works by Swiss composer Jürg Frey performed by the members of a.pe.ri.od.ic. It will be released on New Focus Recordings on September 9. We'll celebrate the release with a concert at Constellation on September 20, as part of the Chicago Wandelweiser Festival. You can listen to an excerpt here.